Sortie missions are a set of 3 sequential mission types of increasingly higher enemy level and with randomized constraints or modifiers added on top. Such modifiers can range from being limited to a certain weapon type to encountering especially sturdy enemies with elemental damage or specific resistances, so you have to plan accordingly. As the opposing factions also get randomized (Grineer, Infested, Corpus) some longer-lasting mission types such as defense or interception can get quite nasty when paired with a certain faction. Defense missions force you to defend a hostage that randomly walks around on the battlefield, sometimes leading to hilariously bad moments. For the very same reason each faction can get quite dangerous to the man, but Grineer and Corpus in particular throw long-range accurate fire and lots of crowd control effects both at the hostage you and, which quickly overthrows any plans to simply barricade yourselves in. The hostage can be revived though, so make sure to keep it marked at all times and stay nearby. Interception missions are particularly hard against high level grineer because their high level armor makes them hard to “remove” from the 4 defense points. As you also need to split your team to cover all points, high-powered weapons and lots of CC are almost a prerequisite to survive those missions. These are amongst the hardest Sorties there are, and a lot of new Tenno have problems due to being undergeared. Survival missions can provide some 10 very intensive minutes due to Corpus nullfiers and Grineer bombards in particular spawning in copious amounts, rendering most of your CC and wall-based defenses useless. Combine this with weapon limitations (such as “sniper-only”) and you’re in for a treat during later stages of the mission. It is absolute key to coordinate your use of air supply as enemies get harder to kill and also dish out tons of damage. Standing still while activating air supply tanks a dangerous endeavour, so make sure that the coast is clear or other players got your back. Spy missions can get difficult if you don’t have the proper frame for the mission. Once an alarm is raised you cannot use cyphers to quickly break through doors. Quickly shooting your way through against level 100+ enemys usually isn’t easy either. Therefore these missions need to be done carefully. A special mention also on the orokin-moon Spy missions: they have some hard puzzles to overcome, so make sure you hone those parkour skills. These missions are examples, and modifiers are not always a difficulty-deciding factor. However, in order to better the odds it is still highly advisable counter any potential rage-inducing situations with the right frame and gear equipment. You can’t go wrong with Frost in most sorties. He acts as a “safety net” due to his helpful snow globes and CC. The most important thing first: the prerequisites mentioned at the beginning of this guide can be considered an absolute minimum. 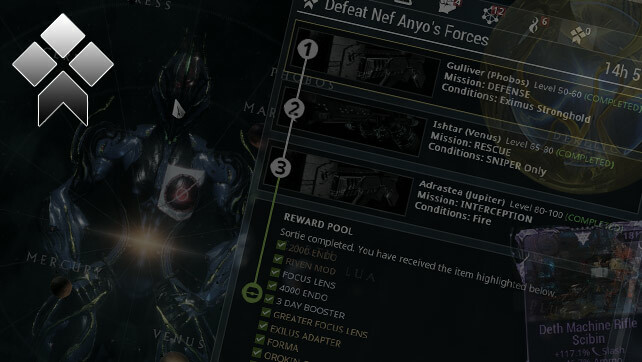 At Mastery Rank 5 you don’t have access to the best weapons in the game yet, which makes Sortie missions unnecessarily hard. You can do them, but most likely you will be a burden on your team, so I rather recommend starting at around MR7-8 with your first runs as you will have much better weaponry available by then. With that said I highly recommend that you have at least 3-5 different Warframes obtained and properly modded so can support your team properly and also react to different mission types with the right set of abilities. Frost still is one of the most powerful frames out there and your safe bet for almost any sortie mission type. The defense and CC is reliable and you can still dish out considerable damage. In addition you can still do considerable damage with your avalanche ability, even if your weapons can’t do the job (yet). Frost is also a great choice for lower rank sortie beginners because you don’t need augment mods for him to be effective. Nova and Ember (with “Firequake” augment) are great secondary choices to debuff and CC heavily armored targets. They can help your team even if your weapons are not up to par yet. Banshee is also one of the rarely mentioned frames which can not only crowd control huge groups but also mark them with weak spots that allow you to make even weak weapons more effective. She has a huge variety of useful augment mods that can greatly amplify your team’s overall effectiveness. 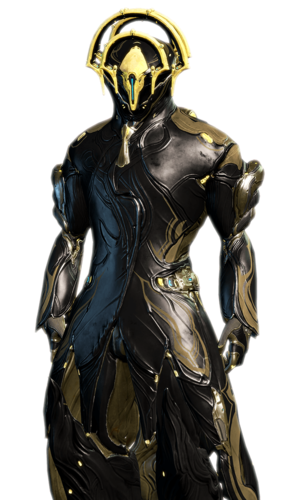 Limbo is a secret star of sorties as he can trivialize Spy, Rescue and Defense missions alike, simply by rendering the hostage and teammates invincible with his phasing ability. Doing damage with him however requires access to good weaponry and preferably the “Rift Torrent” augment mod. 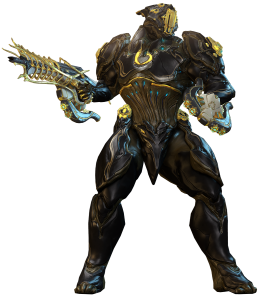 Nezha is also one of the sortie underdogs as his “Safeguard” augment allows him to protect the hostage with warding Halo. Ivara and Loki are natural choices when you have to do Spy missions in sorties. Both have a variety of good augment mods to lower the difficulty even further, such as Ivara’s “Infiltrate” or Loki’s “Hushed Invisibility” mod. Ivara has the added benefit of cloaking friends and hostages alike during defense missions by using her arrows. Again – these are suggestions that are already powerful without too much Forma being required. You can make a lot of weapons work, including Melee weapons, but be aware that you need to put more polish into them (or use a complimentary warframe) in order to make it work. Energy restores will play a major role in any sortie mission as you’ll heavily rely on your warframe’s abilities. A Corrosive Projection Aura is almost an essential mod to have as it helpful in almost any mission situation. If necessary mod your warframe to accommodate for the dash “-” polarity, as most Sortie enemies have a ton of armor to begin with. Energy Siphon is a close second as energy is oftentimes reduced or drained in Sorties. Make sure to stock and bring along Energy Restore consumables for the mission. Your teammates will be very thankful for it as many Sortie missions will have a lot of energy draining infested units or lowered energy pool modifiers. Bring Specters along and throw them around. They can be especially useful in longer defense and interception missions since they draw fire away from your team. Keep in mind you can command them to stay stationary for that! Companions such as Kubrows, Kavats and Sentinel can provide helpful buffs such as invisibility, but due to their limited health pool they die rather easily and can distract your team when downed. In addition to that they require a lot of forma to be modded properly, so consider their use carefully. Modding properly should be a no-brainer, but there are still people out there that come with <300 vitality and unmodded weaponry. As only the level 30 frame is a requirement, don’t be “that” guy that constantly drops on the floor at first sight of an enemy bullet and don’t be the “1%” when it comes to the damage chart! Mastery Rank 5 and “The War Within” quest done? At least 3 different Warframes obtained and properly modded to fulfill various jobs? Aura mods installed, Frames and Weapons properly modded for the job? Anti-Armor puncture and corrosive status is key! Got some good deployable gear to bring along? Take it along and use it! Your teammates will appreciate the contribution of specters, ammo and energy! Not good at hacking? Keep in mind that cyphers will not work in Sorties, however an “Intruder” mod sure does! 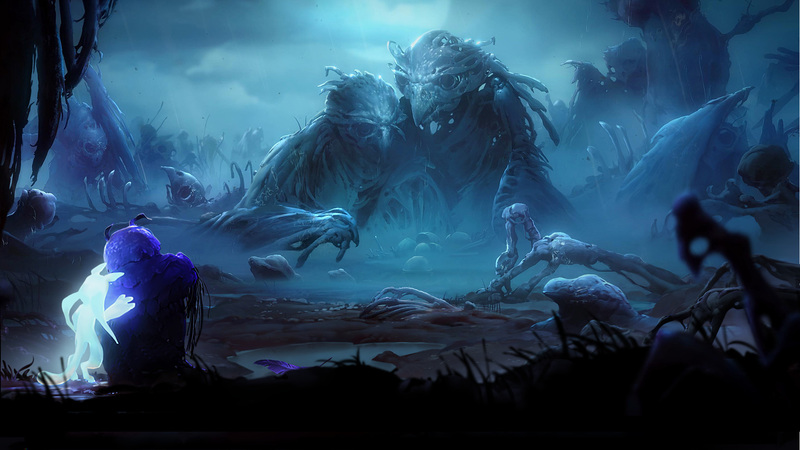 Are you a new player or just about to start? Do you like my Warframe content? You have no Warframe account yet? Need a boost for your new Space-Ninja? Want to support my Warframe content without spending money? If you say “yes, yes and yes!” then grab a 7-day XP boost just by using this link below to register your Warframe account. Got further questions to get started? Want a clan to get started? We are a small Shadow Clan (10 People maximum) with most research done. There are no strings attached in joining us, but note that the clan is not very active at the moment. If you are looking for an entry-level experience to Warframe we are glad to help in and outside of the game. If you are looking for that huge community experience I highly recommend using the recruiting chat ingame. Hi Fennyface am new to warframe MR7 started a month back, having troubles in modding warframe and weapons, would like to get your opinion. 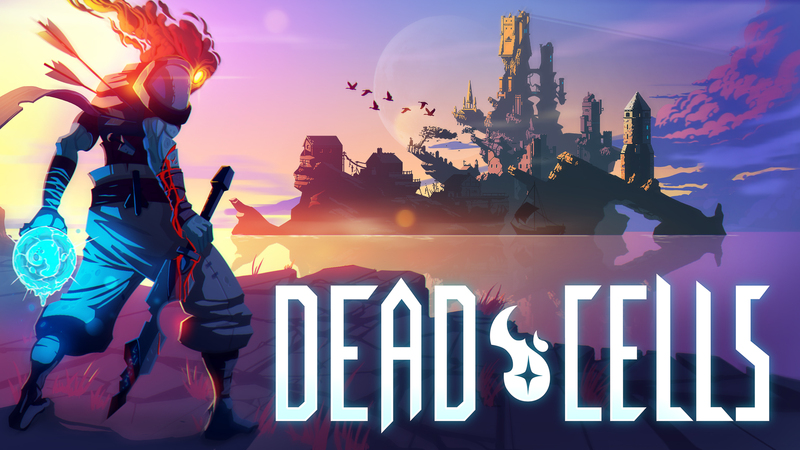 Facing problem in clearing low lvl enemies, would like to get some word of advice from you. my IGN is suryaincbe, would love to join your clan too. Hi there. When you have trouble modding I highly recommend reading my other guides too. The weapons guide has a pretty in-depth explanation on mods. I’m not active a lot these days (and not this weekend) but if you’re cool with a rather small and silent clan these days, feel free to message me ingame. To get more help ingame however I’d recommend you to look for a big clan in the LFG chat.